Pollock pools has been providing quality pool and hot tub service to our customers for over two decades. 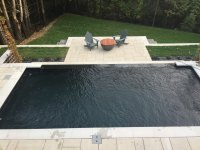 The service team at Pollock Pools and Spas is will always be able to provide professional friendly technical support to ensure the enjoyment of your backyard investments. 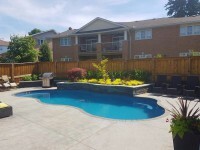 Call 519 780 1777 or email at Info@PollockPools.com to book a service call.